MARION- Loretta Mae (Hill) Holub, age 85 of Marion, passed away Wednesday, August 22, 2018, at Salem Home, Hillsboro. She was born on April 4, 1933, in Kanopolis at the family home to Adam and Anna (Shiroky) Hill. She married Wencel (Jim) Holub on October 21, 1952. Together they had one daughter and three sons. After graduating from Hillsboro High School, Loretta worked at Greenemeyer's café in Marion and later attended beauty school in Salina. Loretta spent her entire married life at home caring for her family. She fed animals and raised a large amount of chickens. She loved baking, especially cinnamon rolls and kolaches. She would also spend her days gardening and canning. There were many days the family meals were completely farm-raised. She made all of the kid's clothes for school plays, organizations, activities, and events. She always provided large meals at noon time during harvest, and she brought many meals out to the field. She even drove truck for Wencel. Loretta was a member of the St. Anne's Alter Society and Jolly Worker's EHU. 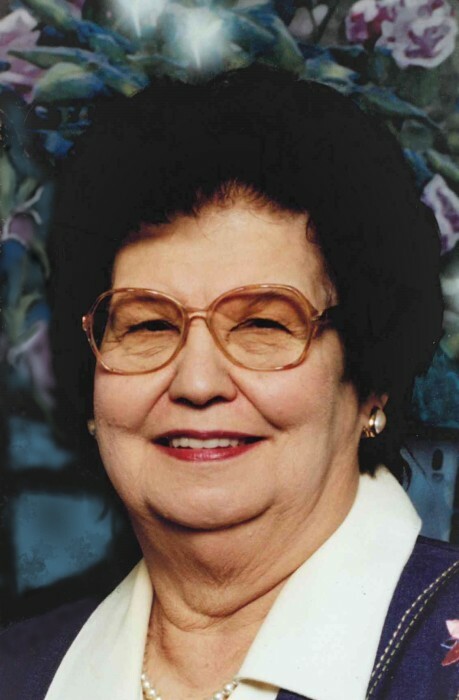 Loretta was preceded in death by her husband, Wencel (Jim); her parents, Adam and Anna (Shiroky) Hill; two siblings, Charles Hill and Wilbur Dean Hill; and a grandson, Chad Alexander Holub. Loretta is survived by four children, Diana of Newton, James and wife Mary of Houston, Texas, Kenneth and wife Clara of Marion, and Wayne of Abilene; five grandchildren, Kendra Hancock, Chase Holub, Adrianna Holub, Taylor Holub, and Zachary Danner; and four great-grandchildren, Raegan, Charlotte Nikolas, and Elliott.